100 gr. 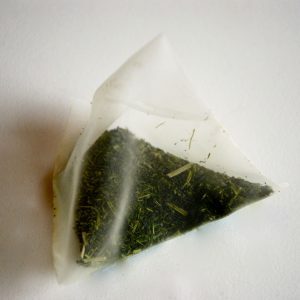 steamed and rolled Japanese green tea. 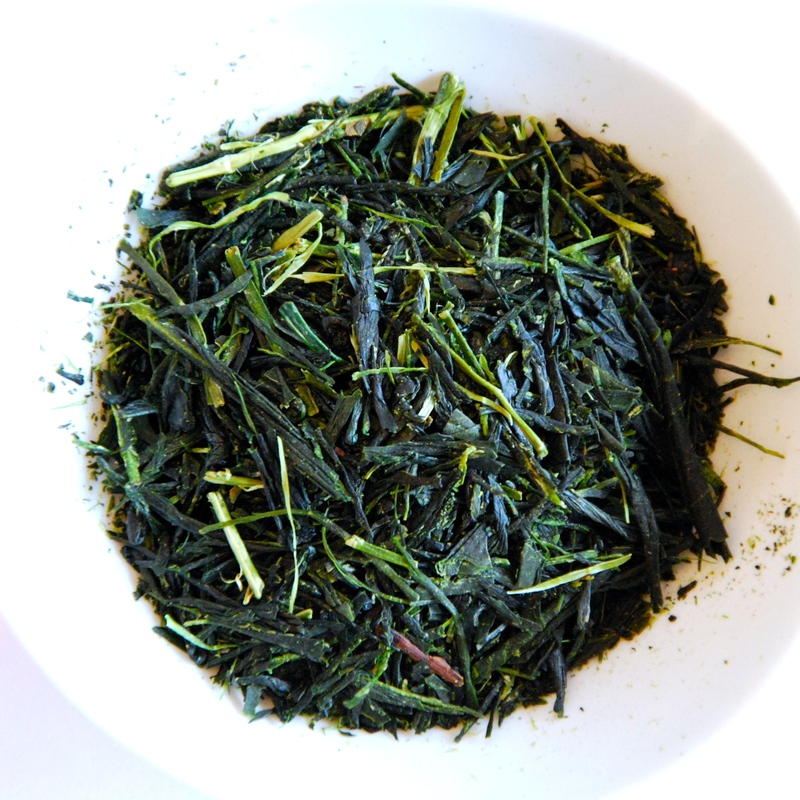 A soft and subtle Sencha tea from Nara prefecture. 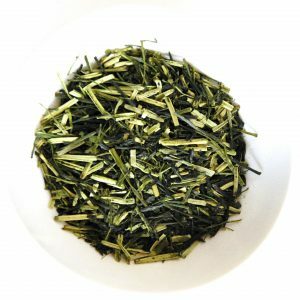 100% green tea.